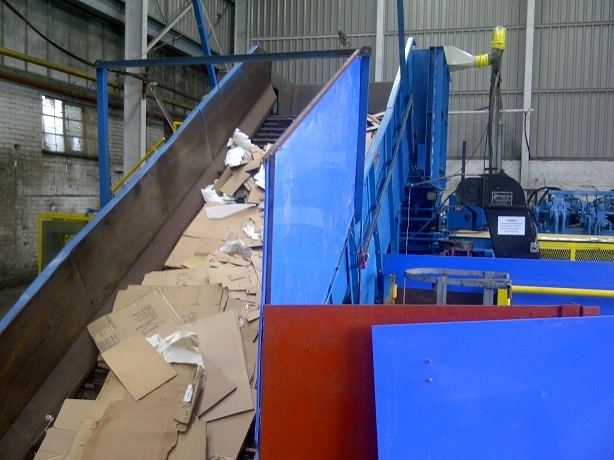 A midlands based recycling company asked for our help in assisting with some Allen Bradley PLC Support of a Logemann Lion Baler Control System following problems they’d began to encounter. 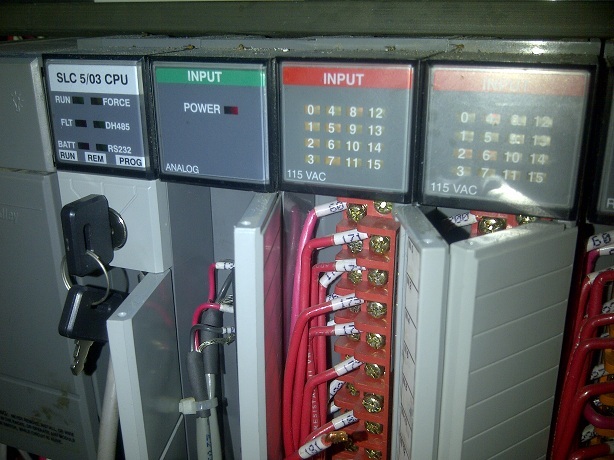 At the heart of the Control System was an Allen Bradley SLC 5/03 PLC and Allen Bradley PanelView 1000 HMI. 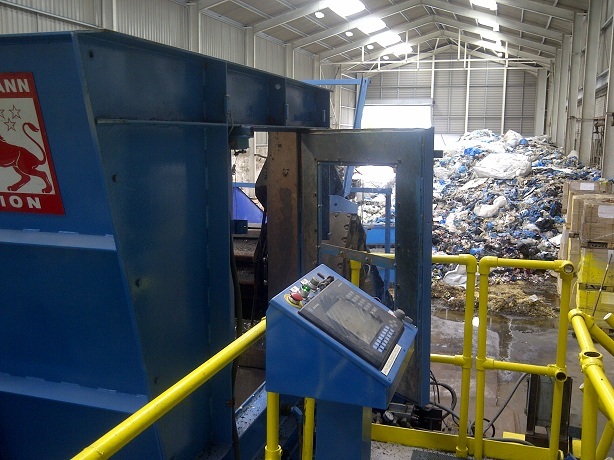 The Logemann Lion Baler had recently undergone planned maintenance work and for some reason the operation of the baler had been affected – hence why they needed the Allen Bradley PLC Support. 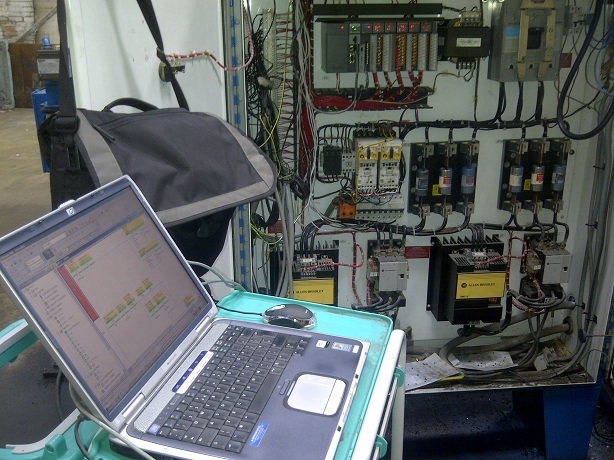 After establishing communications and uploading the PLC software we we’re able to locate the problem of a faulty encoder which needed replacing. Although an exact replacement could not be located (at least one with an acceptable delivery time) a new encoder was fitted. However the resolution of the new encoder was slightly different and therefore a PLC software update was needed to allow for this. 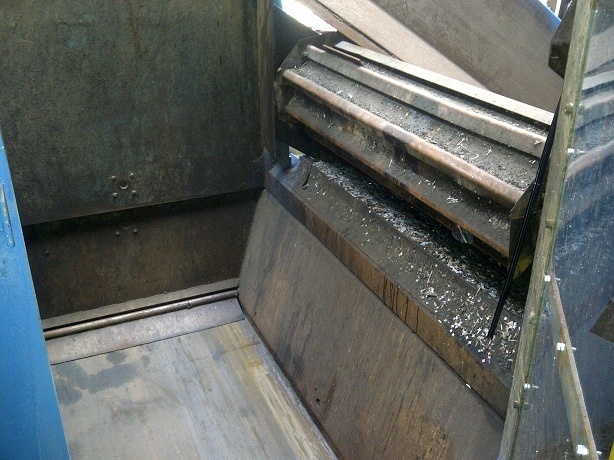 Once this had been done further testing and trials were carried out and the baler was soon back up and running as before, in time to clear the significant backlog that had been building up! We advised on the general health of the Control System and provided backup copies of the software for safe keeping. 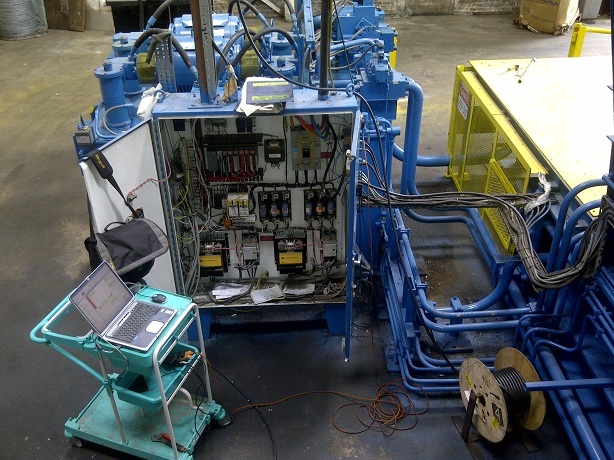 Please remember to contact us should be in need of some Allen Bradley PLC Support or if you also have any plant, process or automated machine with a PLC that’s become problematic – we’ll always try and help wherever possible and will happily give some friendly advice! Cheers.